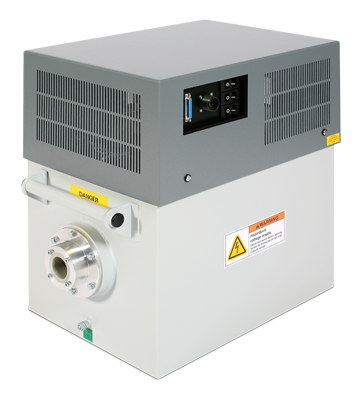 Gulmay’s 45 KHz CF Series offer 1800W output power. The rugged oil insulated high voltage components ensure outstanding reliability whilst maintaining full field serviceability. Precise and repeat-able operation is guaranteed by advanced automated system monitoring. The ultra low output ripple makes the CF range ideal for a wide range of radiographic, radioscopic and scanning techniques. Gulmay products are fully optimized for use with x-ray tubes from all the leading manufacturers. The CF series is available in either single or dual focus configuration and with optional RS232 control. Please fill out this form if you would like more information about the CF100 X-Ray Generator.